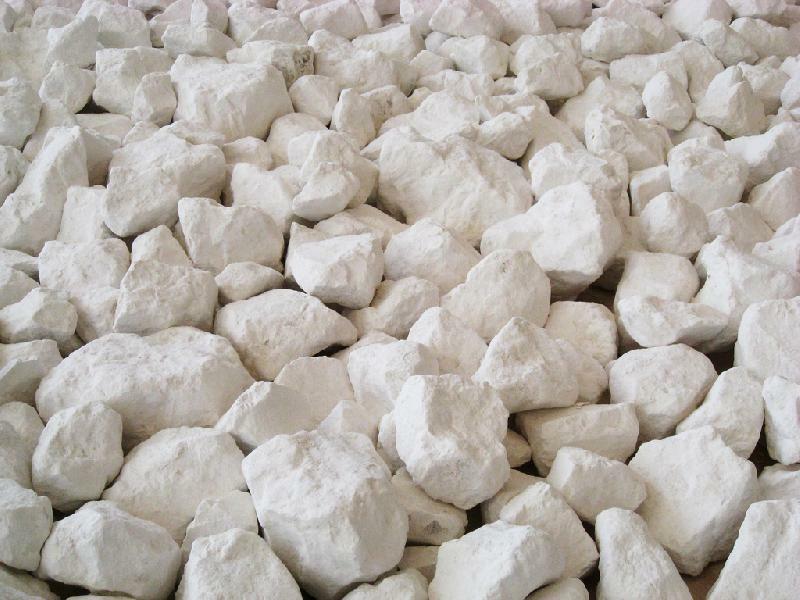 Being a trustworthy crushed limestone manufacturer in Egypt, our limestone powder contains 98.0% of calcium carbonate as a minimum and a small percentage of silicon oxide, iron, magnesium, and aluminum with a whiteness of 95%. Also we are specialized in manufacturing different size of crushed limestone required for the fabrication of ready mix concrete, cement block, hourdi block, filter media and asphalt for road and runways. We are a notable crushed limestone supplier in Egypt and we supply them in different sizes like 19 mm, 13 mm, 9 mm, and 6.7 mm. So, if you are looking for a reliable crushed limestone exporter in Egypt, get in touch with Sand Technology Co.
All Rights Reserved. Sand Technology Co.